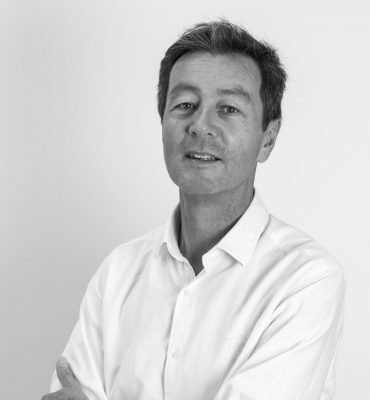 Nick is a highly skilled consultant with extensive experience in the delivery of public sector projects. Nick oversees all projects and programs lead by Sensum, proving his ability to manage program timelines and multiple stakeholders. Nick has significant involvement in government work including the implementation of several election commitment programs. Tom is largely involved in government work including the implementation of several election commitment programs. 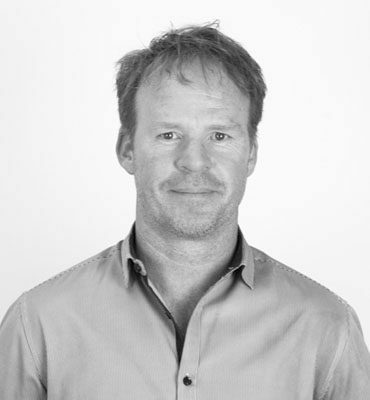 Tom has a unique understanding of program demands and stakeholder management, overseeing all aspects of Sensum’s current program portfolio. 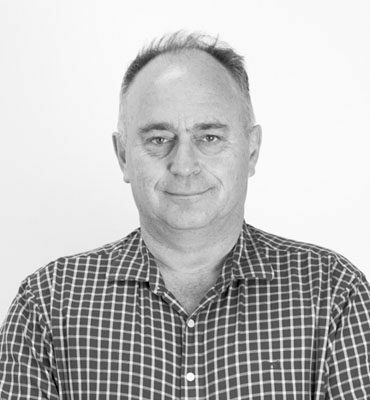 Andrew has over 20 years of experience in commercial sales and business development roles, both in Australia and overseas. He works tirelessly with our existing clients and is always on the lookout for new business opportunities. Robert has an extensive background in Program Management, co-ordinating workforces, resources, and contractors to achieve results. Robert is outcome driven and KPI conscious, focusing on communication and transparency for our clients. 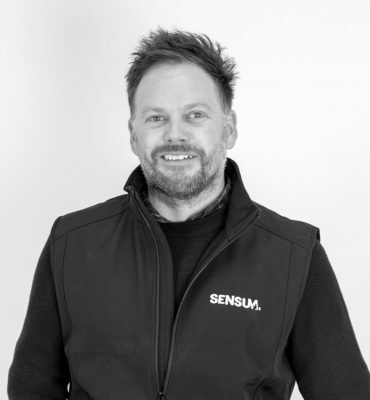 John’s background in architecture and project management has equipped him with a unique skill set which is a significant resource for Sensum. 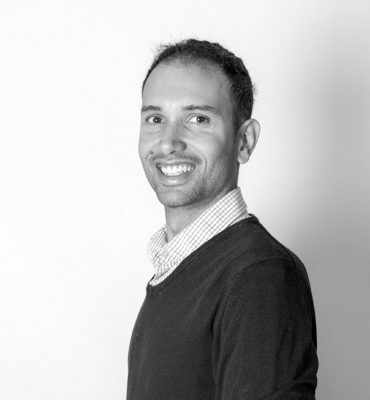 Since joining the team in January 2018, he has leapt on board as a Project Manager. His specific role for this project encompasses Stakeholder Management, Risk Management, Safety Management, QUQC, Budget and Cost Management, and Tendering & Construction Stage Services. Adam has spent the majority of his career working on large scale government projects, with experience in a range of risk management disciplines. He has significant knowledge of, and expertise in, the areas of fire safety, building compliance, and mould & asbestos remediation. 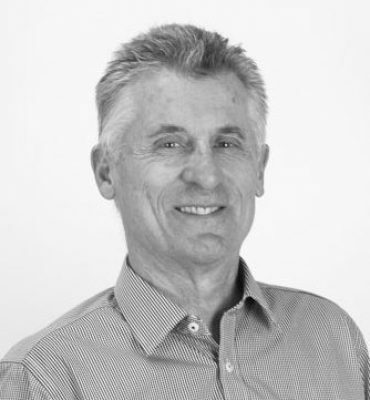 Brett has over 35 years of experience in the construction industry. His commitment to excellence, people skills, and willingness to see a job through to the end make Brett the perfect Team Leader and an invaluable part of our organisation. 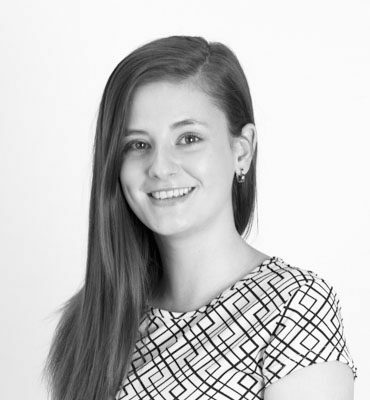 Katie has over eight years of project management experience within construction, engineering and commercial fit-out. Her experience ranges from small residential and commercial projects to large scale industrial projects over $120 million. She assists Sensum’s Key Projects team in delivering custom designed builds using both traditional and modular construction. 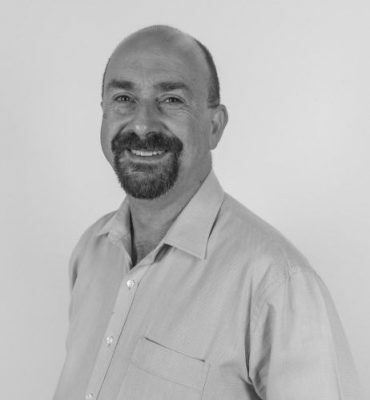 Paul has many years of construction experience in the education sector through various Trade, Contract Administration, Facilities, and Project Management roles. 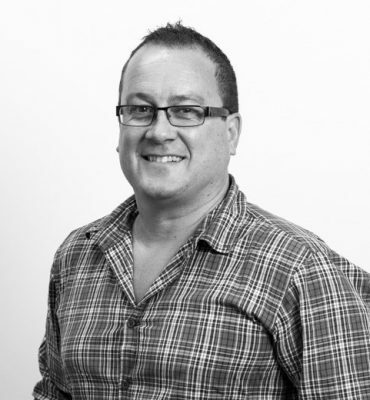 Paul assists Sensum’s delivery team with the state-wide enrolment growth program. Trevor has been a part of the relocatable program from its infancy and has seen it grow to the state-wide program we know today. He is a wealth of knowledge and experience with regards to relocatable classrooms and how to site them. 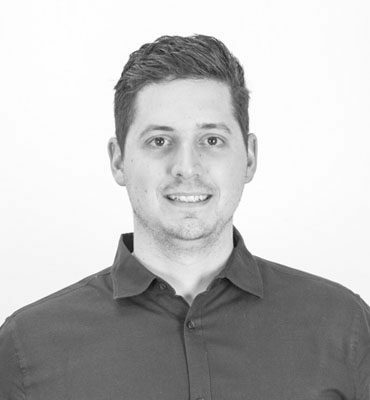 Craig has previously worked as an Engineer and Project Manager with manufacturing brands, dealing closely with local councils to deliver short and long term projects. 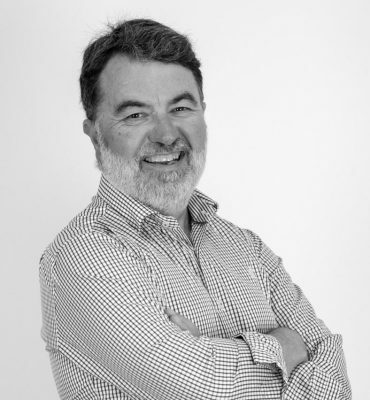 Craig is an experienced building professional whose career spans over 30 years, with involvement in residential projects, high-rise apartments, commercial and government projects. 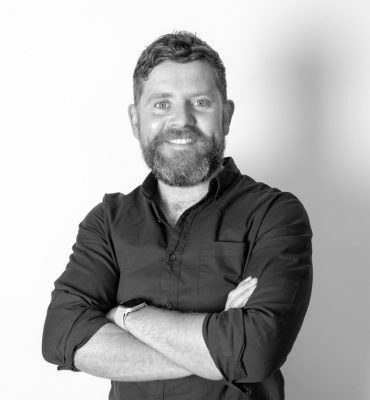 Brendan is a Project Manager with a Bachelor in Civil Engineering and Commerce. 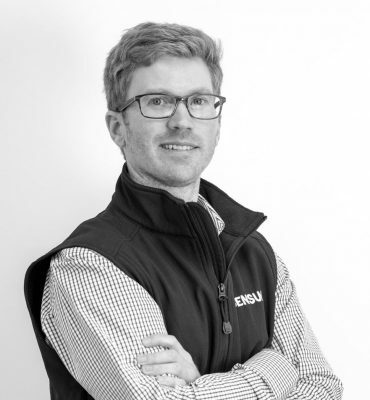 Brendan specialises in technical data and master planning. 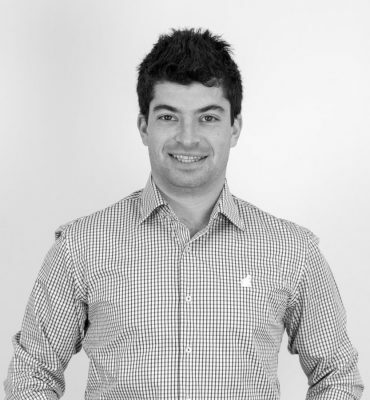 Lachlan is a seasoned Project Manager with extensive experience working for large commercial and government organisations. 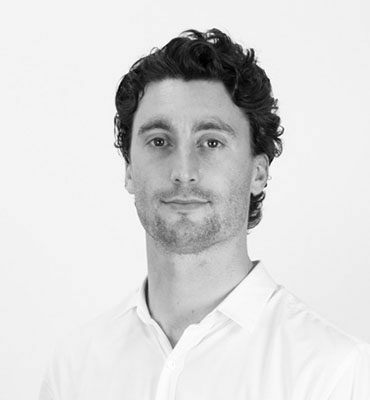 Lachlan is goal orientated and takes pride in delivering all projects to an extremely high standard. 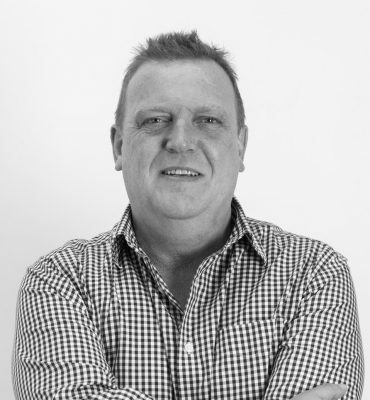 Robert is an accomplished Project Manager, holding senior management positions in both operations and project management in the construction industry over the last decade. Prior to this, he has an exemplary history in heavy manufacturing both overseas and in Australia. Robert is a uniquely qualified, holding a Masters of Business Administration as well as extensive education in business consulting, project management and operations. 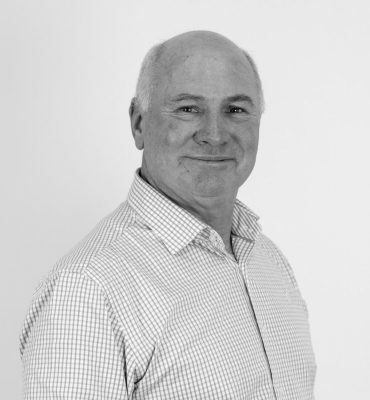 Paul is a seasoned project manager with 10 years of experience working on retirement living solutions. He has demonstrated excellence in people, asset and property project management. 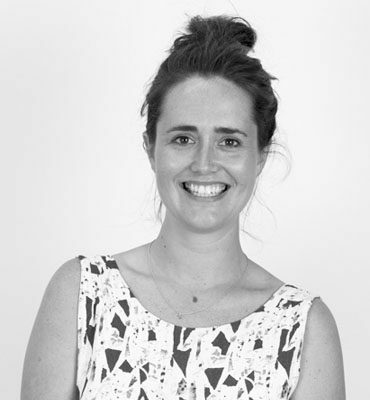 Maggie is a highly skilled Program Coordinator, specialising in process development and stakeholder management. 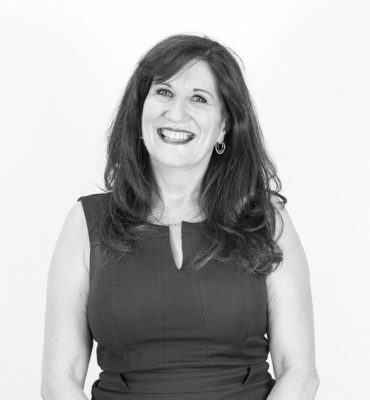 Maggie has proven her expertise in successfully managing high-interest government programs in collaboration with local and international government agencies. 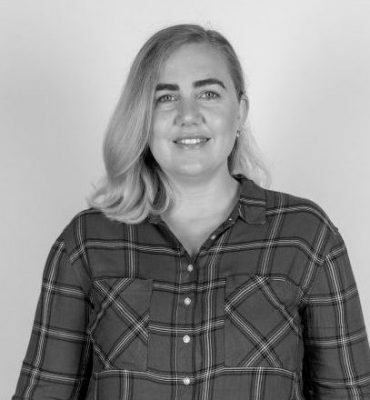 Kate has extensive experience in the Western Australian mining and residential sectors, specialising in contracts, procurement and project delivery. 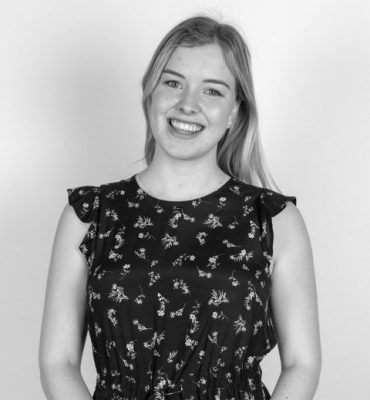 Siobhan comes from a construction background, excelling in administration, streamlining processes, and liaising with local councils. 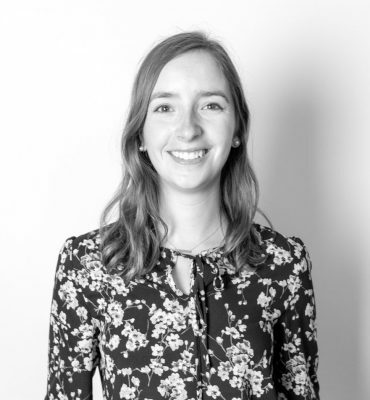 Lauren is an experienced project administrator and coordinator, with a background in tunneling and marine civil construction. She holds a Bachelor in Civil Engineering and provides a comprehensive contract administration support for the Permanent Modular School Buildings program. Greg is a former School Principal whose career has taken him all over the world. Since returning to Australia 5 years ago, Greg has worked with the Department of Education and now Sensum. He collaborates closely with Victorian school regions and Principals to determine future solutions for schools across Victoria. Victoria is a former Primary School teacher who has worked in the UK and New Zealand. She uses her experience in education along with her interpersonal skills to engage with all stakeholders for analysis and communication. 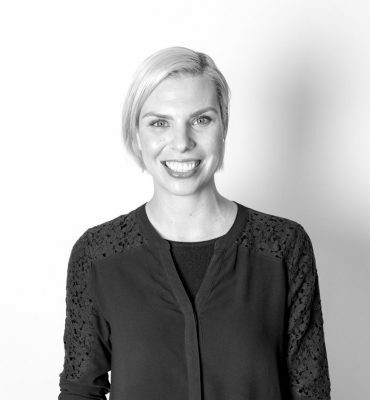 Sheridan has over 10 years experience in business management. She is passionate about strategy and working with our team and clients to ensure our delivery and service is industry leading. 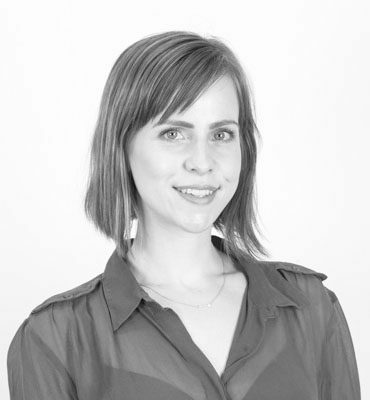 Sarah supports the entire Sensum team in her capacity as Office Coordinator. 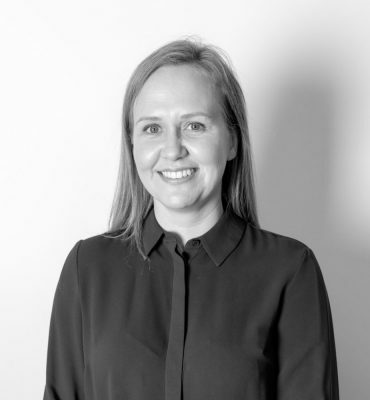 Sarah holds previous experience supporting directors in industrial and residential construction. James is a commercial finance and management accounting specialist, with global finance experience working for blue chip multinationals. 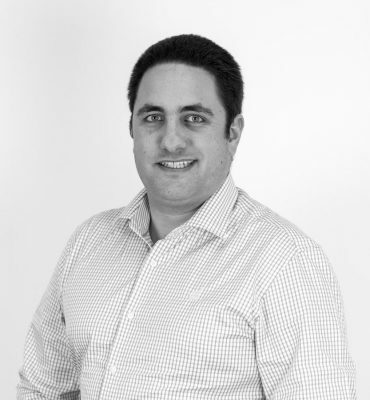 James possesses a commercial mindset and is dedicated to delivering the best financial outcomes for our clients. Andrea is our detail-orientated Accounts Manager, with over 20 years experience working in payroll and administation. Lilly is our CEO (Chief Excitement Officer) Lilly pawsitively contributes to the Sensum Culture, it’s the leashed she can do. 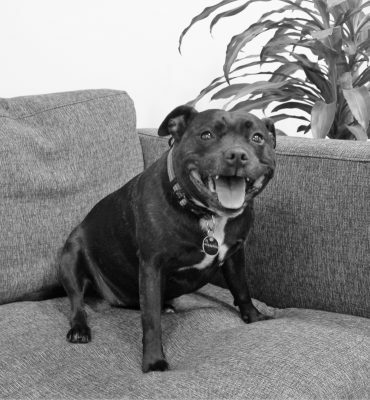 Lilly holds a Bachelor of Buddy and is currently pursuing her Masters of Mateship.